Hi, I'm Finnegan! 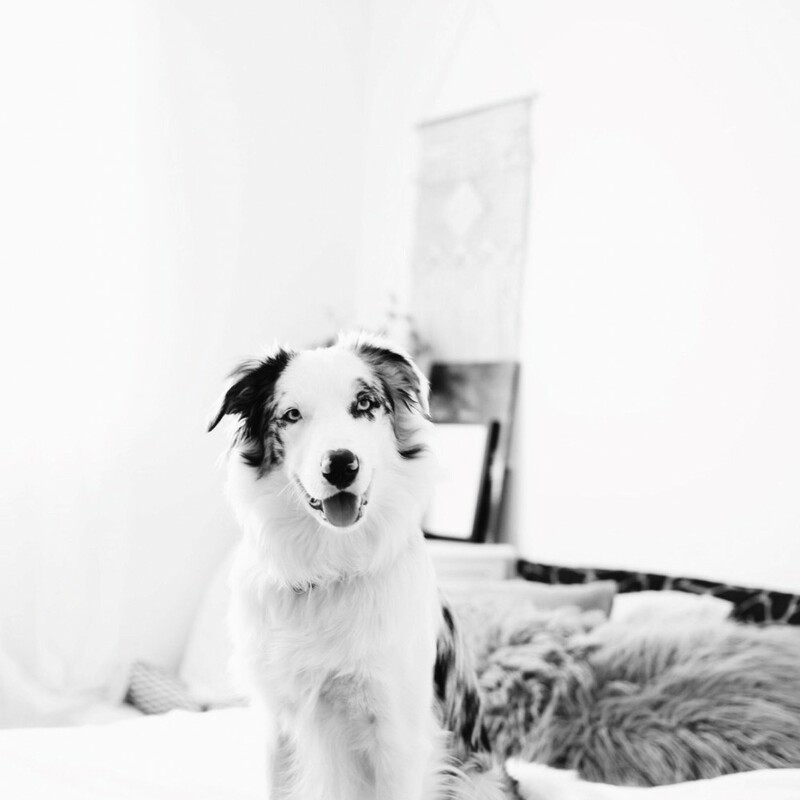 I am a 1-year-old Border Collie with A LOT of energy. I moved here in January of 2018 with my mom (Alex) when I was just 2 and a half months old. I never just lay around, I like to jump, play and run with other dogs (although I like humans more than most dogs) My favorite things include - chowing on veggies, going on long hikes in the spring and summer, playing in the river, and playing keep away with my ball. My least favorite things are - olives and long car rides.